What I’m drinkin’ while I’m thinkin’. At a time when both the weather and current events make you want to medicate, booze can be a common first line of defence. Grandpappy’s medicine had a way of warding off disease and demons. Maybe even a certain orange-tinged goblin. This is the standard, traditional method of serving a Boulevardier. The drink depicted is poured as a double. So at the behest of my buddy and fellow author, KM Alexander, I’m going to start a new series here on this old blog. 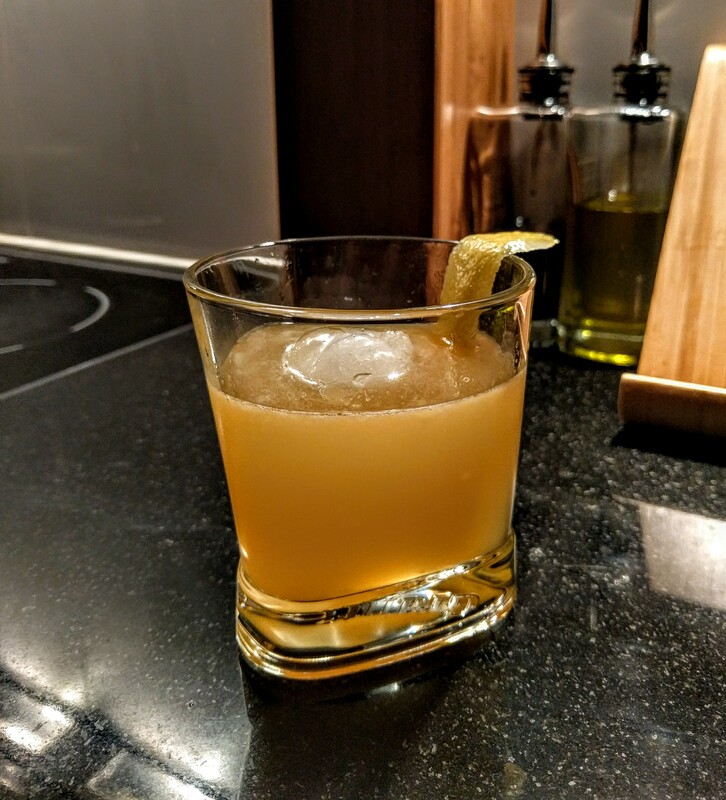 Current Cocktails (his title, credit where credit is due) is going to be a series detailing the cocktails and other imbibements that accompany me through the adventure of writing. For better or worse. The first cocktail in this series is tied to my current WIP (Work In Progress). All in this series will be linked to some current work. As I have discussed in a previous post, I tend to be a bit of a method writer and I’ve found that alcohol adds a pleasant aspect to experiencing the lives of the characters we write. My current novel is set in 1920’s Paris and as such, cocktails abound. Those of the American Lost Generation flocked to Paris’ booze soaked establishments to drink cheap and live large. 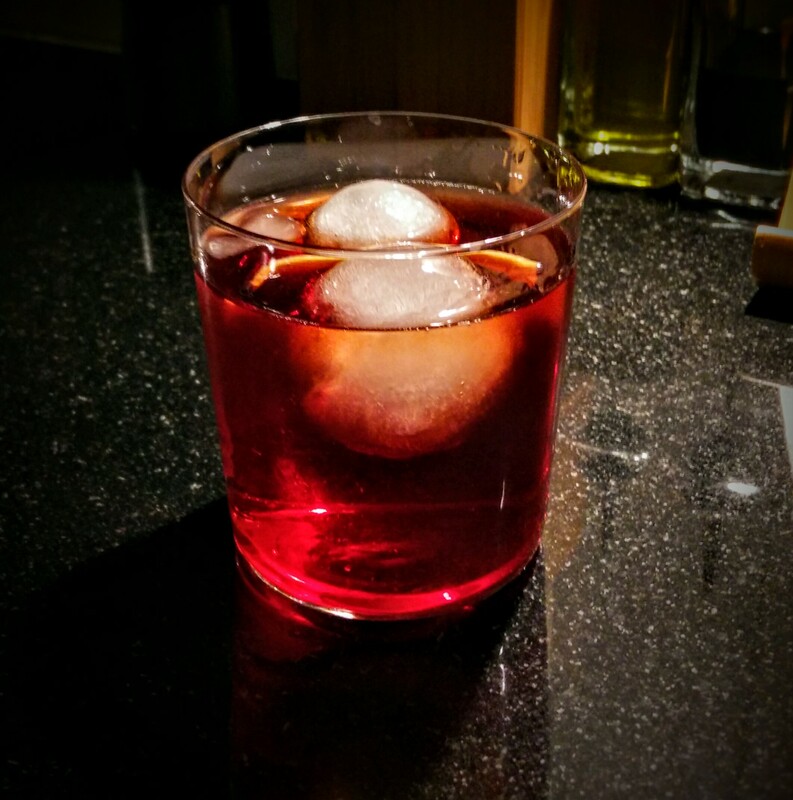 Today’s cocktail is attributed to one such American expat, Erskine Gwynne, writer and founder of the Boulevardier, a short lived monthly magazine printed in Paris and the source of this cocktail’s name. Also, you can be pretty sure that if I’m writing about a drink I’m also drinking that drink at the time so all the details I provide will be full on, in your face, hard hitting journalism. Or at least tipsy musings on tasty beverages. Either way. Enjoy.